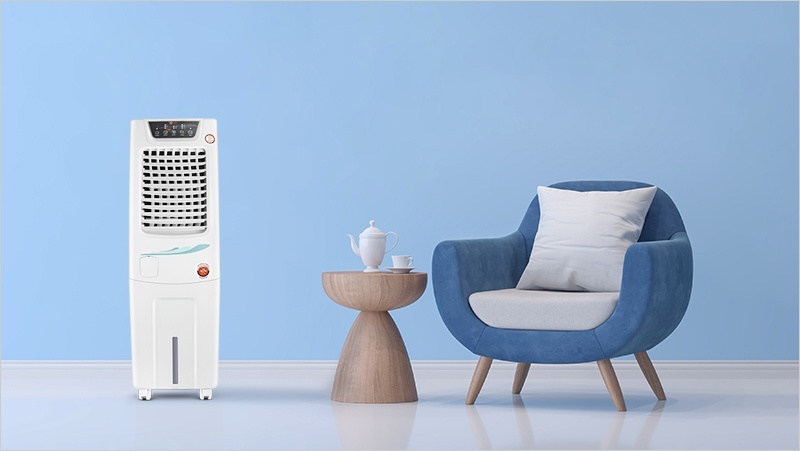 Orient Electric has an excellent series of high performance air coolers to cool large areas, but should you need personalised spot cooling, the brand also offers its versatile range of smart personal coolers. 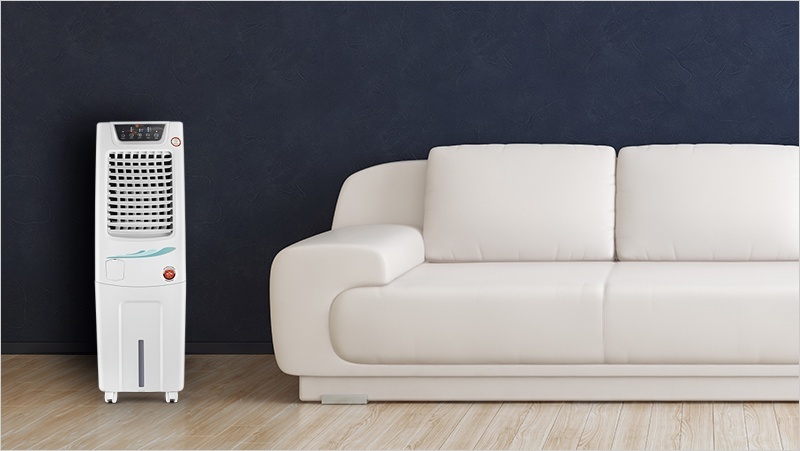 One of the highlights from their personal coolers range is the Orient AirTek AT800AE which is perfect choice for those with less space to spare. It flaunts a sleek modern design that is sure to blend seamlessly into the room décor. The air cooler is also highly energy efficient. And more importantly, Orient AirTek is well priced too. Let us see what all it has to offer. In most air coolers, the design is just an afterthought. However, the Orient Airtek is different. It has a super cool design. On the front, you get a neat panel with quite a few LED indicators. Below that is a fan opening with collapsible blinds. At the bottom is a water tank with an elegant level indicator. The water tank has a drawer-esque design. 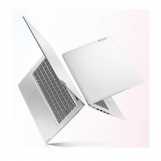 It is easily detachable and can be cleaned without much of an effort. The blue-grey and grey colour scheme is understated. The back is sculpted with grooves at the bottom to accommodate the castor wheels. Weighing in at mere 6 kg, the AirTek is easy to move across the room. Detachable power cord makes things easier. Orient has done everything it could, to enhance the aesthetics of this air cooler. It is not every day you see such a well-designed product at this price point. The air cooler not only looks sleek but is quite sturdy too. 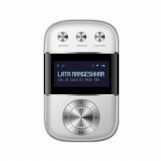 It is made of heavy duty plastic that prolongs the product lifespan. 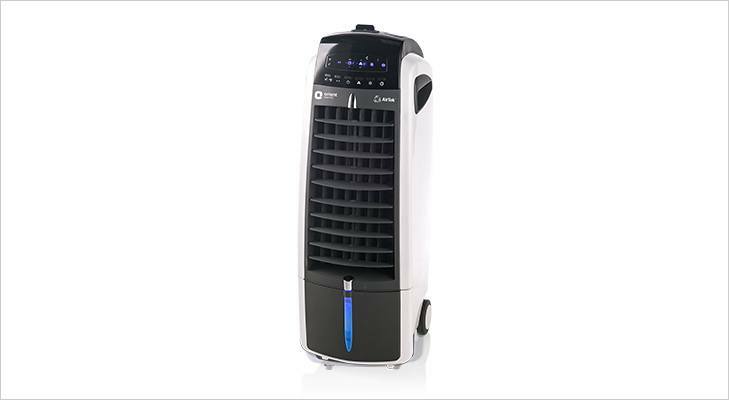 The AirTek looks different when compared to Orient’s robust air coolers from the Desert series. 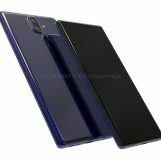 But, at the heart, they all are based on the same cooling principle. The cooler draws in the outside hot air and pass it through wet cooling pads to enrich the users with a cool breeze. The Orient AirTek packs in quite a punch when it comes to performance. Its throws out air at rate of 350 cubic metre per hour and can cool 129 square feet of space without breaking a sweat. 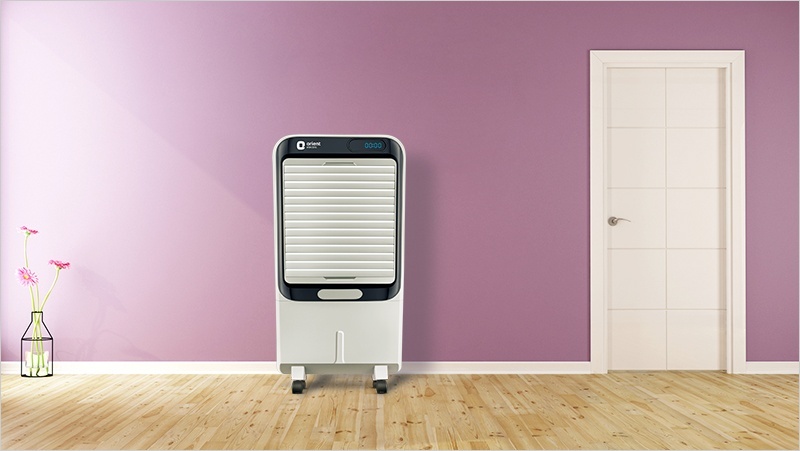 The air cooler offers noise free operation. What I like the most is that AirTek is one of the most power efficient coolers in the market. In the QuiteLow mode, it consumes only 2.7 watts of electricity. That’s equivalent to what’s required to juice up an average smartphone. Isn’t that phenomenal? You will be glad to know that you can run it even on an inverter. Orient has used Densenest honeycomb cooling pads which are more durable and efficient than aspen ones. The domestic brand claims that its specially designed cooling pads hold 45 percent more water compared to the regular ones. This results in 25 percent better cooling. In addition to performance benefits, the honeycomb cooling pads are also easy for maintenance. The air cooler has a 7-litre water tank. That’s an ideal capacity for a compact cooler. Since the AirTek lacks auto fill feature, Orient has added a water level indicator. If you tend to miss that, the cooler will also remind you for a refill with a buzzer sound. The AirTek has an innovative water channel system. 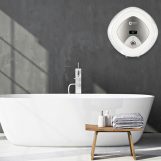 It enables effective soaking of cooling pads in short time. Not many brands in India offer similar technology at this price range. 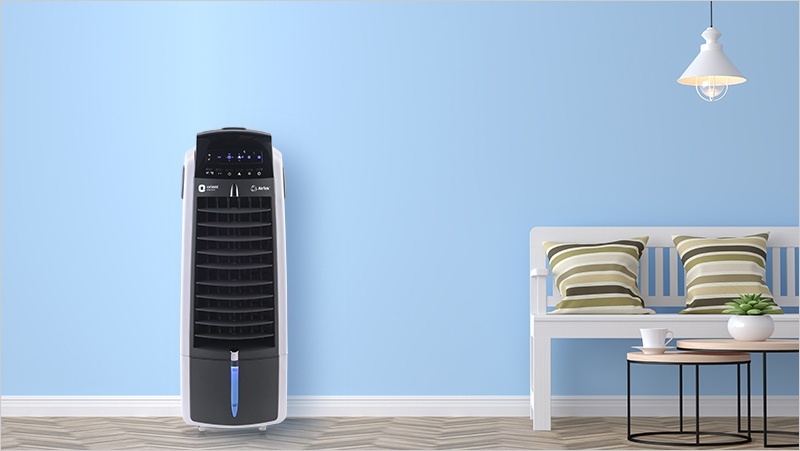 As you would expect from a modern air cooler, the AirTek comes with a remote control. I don’t know why other brands haven’t thought of this. Most of them are still stuck in old times where you would have to get up every time you wanted to switch the cooler on/off or change the fan speed. 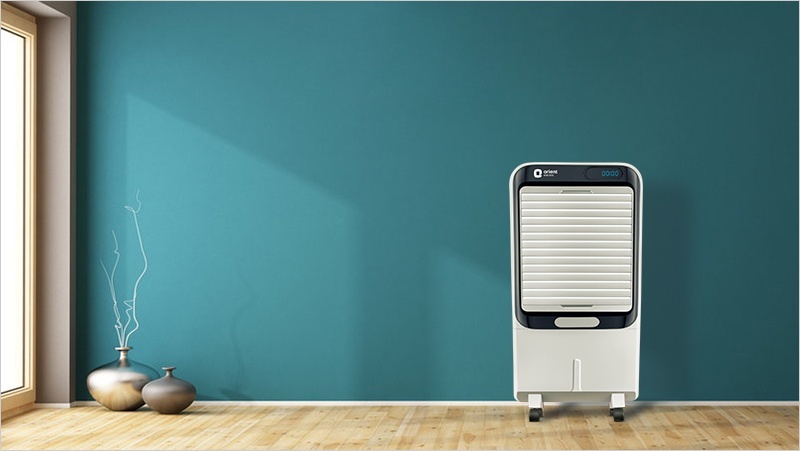 AirTek features a dust filter that uses activated carbon to trap dust and other harmful pollutants from the air. 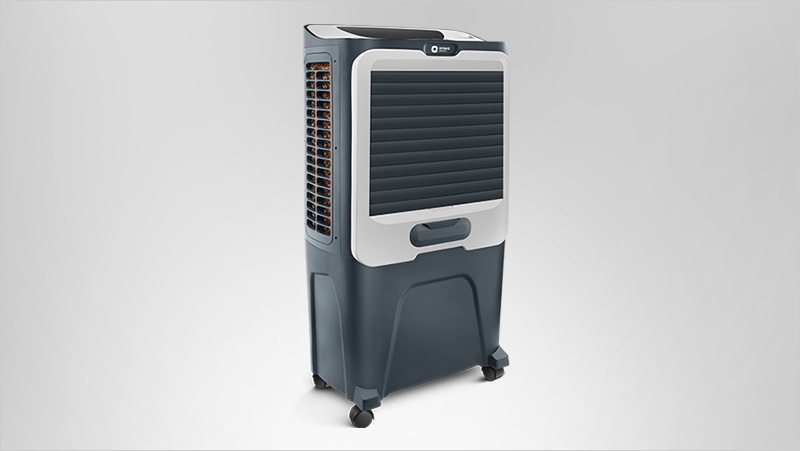 The Orient AirTek comes with a 1-year warranty. 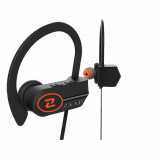 The product is priced at Rs 10,990. For the price, the AirTek offers amazing design. The compact air cooler is made from high-grade engineered polymer. It is quiet and efficient. To be precise, it consumes only 2.7 watts of electricity on QuietLow mode. In short, it is a well-built air cooler that doesn’t take up much space. 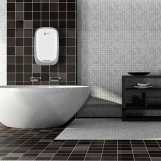 It delivers solid performance without consuming much electricity. What more could you ask for?